We love our Chicks! 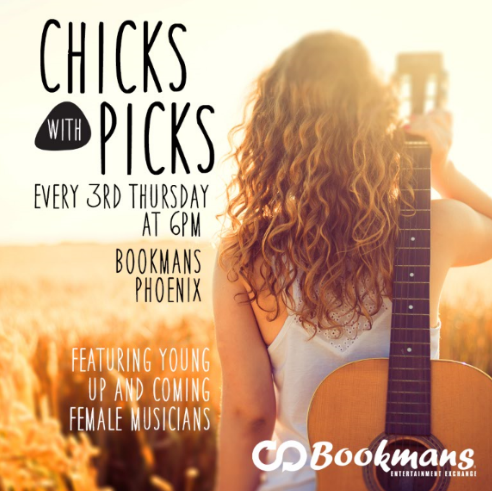 Bookmans and CWP set out to provide a platform for “up and coming” female singer/songwriters to showcase their talent. Many of these musicians don’t know where to turn to get on the right path to follow their dream of performing their music.